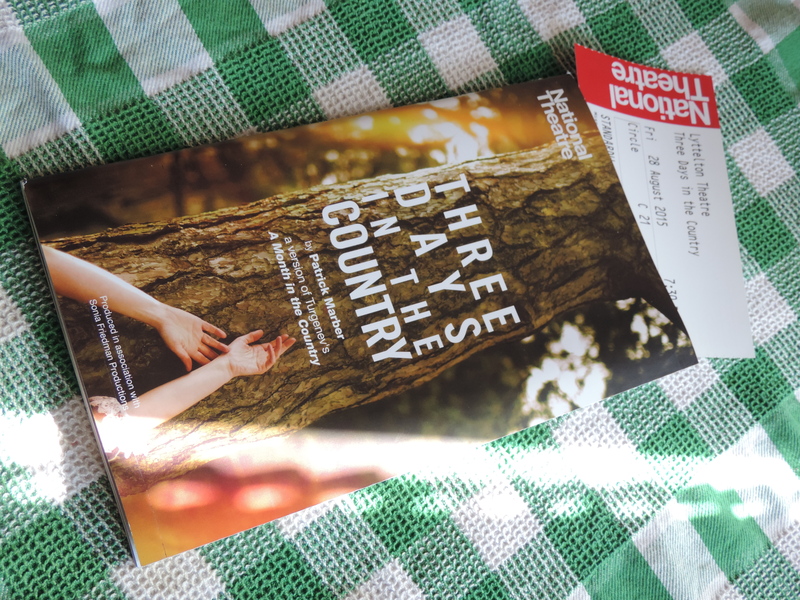 Day one of our mini theatre break saw us finally watch a play in the National Theatre instead of just watching it on the big screen or letting our credit cards smoke in their book shop as usual. After getting up at half past four in the morning to get the first flight to London, we appreciated the comfy seats in the Lyttelton a lot. I have to admit having steered more or less clear of ‘the Russians’ after having had to inhale ten of the standards (think Brothers Karamazov and their ilk) within a week for my finals at school. There’s only so much tragedy I can take in such short time and with little exceptions, I don’t feel drawn to them when they are performed on stage. In this case, we were drawn in by the casting and early reviews and ended up more than happy with our decision.